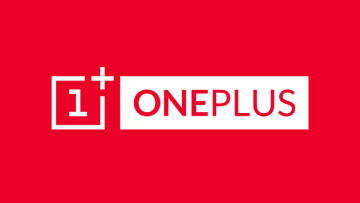 OnePlus once again found itself in hot water earlier this week after an eagle-eyed developer, Chris Moore, discovered that his OnePlus smartphone was uploading a raft of information back to the company. 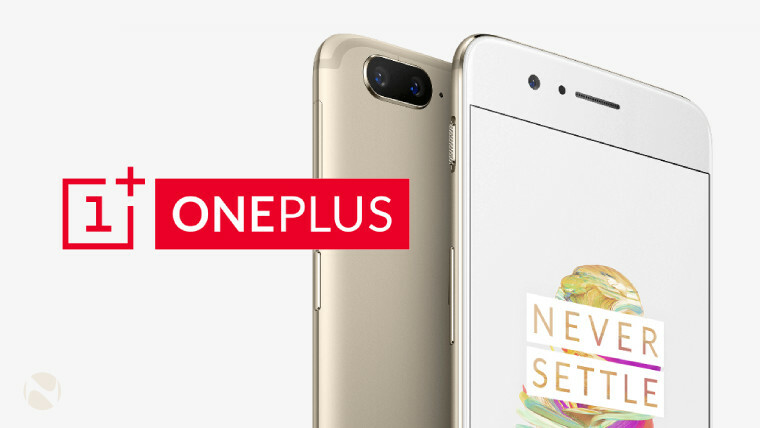 The data harvested from devices running OxygenOS included the IMEI and serial numbers, MAC addresses, and user behaviors such as when apps are opened or when the handset is unlocked. The practice has attracted widespread criticism but now the firm has responded to the situation. While users could disable some data from being collected, specifically with regards to usage activity, it was impossible to stop all data collection processes via the user interface on the smartphone. "By the end of October, all OnePlus phones running OxygenOS will have a prompt in the setup wizard that asks users if they want to join our user experience program. The setup wizard will clearly indicate that the program collects usage analytics. In addition, we will include a terms of service agreement that further explains our analytics collection. We would also like to share we will no longer be collecting telephone numbers, MAC Addresses and WiFi information." Pei also took the opportunity to stress that while the company collected some device-specific information in order to help provide better after-sales support, none of the information had been shared with external parties and had only been used in aggregate analytics. 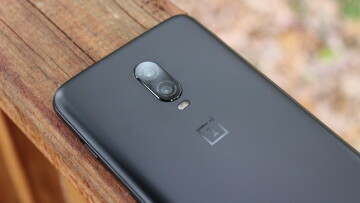 Of course, it remains to be seen as to whether or not OnePlus actually delivers upon its promise within its advised timeframes, but the response may or may not put at ease customers who have been second-guessing their choice of smartphones in recent days.